The global cloud-based English language learning (ELL) market is expected to grow at a compound annual growth rate (CAGR) of 27.07 percent from 2017 to 2021, according to a new report by market research firm Research and Markets. The report, “Global Cloud-Based English Language Learning Market 2017-2021,” covers the present scenario and the growth prospects of the ELL market. To calculate the market size, the report considers the revenue generated from the sales of ELL courses via cloud platforms. The report covers the market landscape and its growth prospects over the next four years, and also includes a discussion of key vendors operating in this market. The report was prepared based on in-depth market analysis, with inputs from industry experts. Language learning, one of the oldest segments of the global education market, has improved with the evolution of teaching and learning methods. This has improved the credibility and success rate of services offered in this market, resulting in increased expenditures by individuals, corporations and educational institutions toward language learning courses, according to a news release issued by Research and Markets. 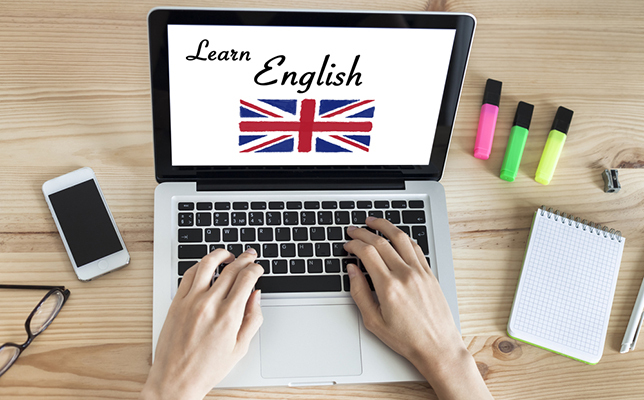 Training in the English language is more prominent in the market compared with other languages, given the importance of the academic and corporate sectors. However, the emergence of other languages will also contribute to market growth in the future, the report said. The globalization of business and impressive growth of emerging economies have resulted in some other languages gaining shares in the global language learning market. As a result, the number of learners enrolling for courses to learn languages such as Mandarin, French, Spanish and Arabic is on the rise. Wearable cloud technology to learn the English language. A single-user electronic PDF of the report costs $3,500 and includes one hour of the analyst’s time upon purchase. For more information about this report, visit this Research and Markets site.